Planning a wedding can be a very stressful time. Even more so if you don't live in India! 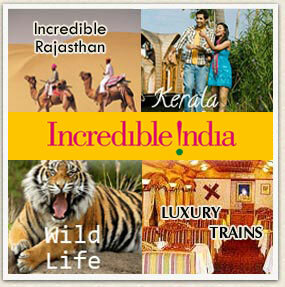 The interest in India as a wedding destination has greatly grown in recent years. These days, not only do foreigners want to get married in spectacular venues all across the country, Indians do as well! The most popular locations for destination weddings in India are the authentic palaces of Rajasthan, and beaches of Goa & Kerala. Regal wedding or beach wedding, it's up to you to choose. If you’re not getting married at a luxury hotel that will organize your wedding for you, it’s a very good idea to hire a wedding planner in India to oversee the arrangements. You’ll find that the extra cost of a wedding planner in India is well worth the time and frustrations saved if you were to try and make the arrangements by yourself. Not only will a wedding planner take care of the decorations, they'll facilitate the complex legal requirements as well. 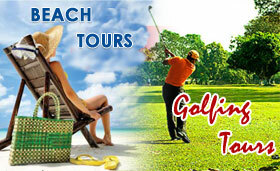 It's here that Master Tours & Travels comes in to fulfil your requirements. 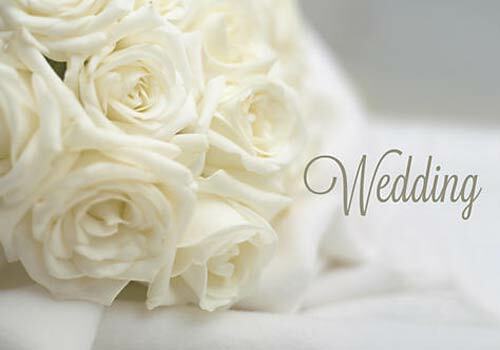 Right from the moment of contact we will help you to find the best locale, plan the wedding, estimate the cost within your budget & do all the nitty gritty that goes into making your wedding a memorable one. Goa is undoubtedly the most popular place for destination weddings in India. People flock to Goa's beaches to tie the knot. we can arrange your wedding either at the Beach or one of the luxury hotels. 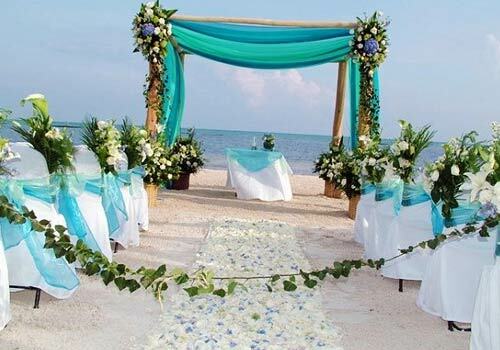 Beach weddings do require a permit, but we will take care of that. Popular luxury hotels for weddings in Goa include The Leela, on secluded Morbor beach, and the Taj Exotica, on quiet Varca beach. Both are in south Goa. Alternatively, if you'd prefer an intimate garden wedding, we can also give you gorgeous Turiya Villa & Spa near Palolem beach in south Goa. What makes Udaipur such a standout destination for a wedding in India? Known as the city of lakes and palaces, Udaipur really is one of the most romantic and charming places in India. A lot of this charm comes from the city's regal palace buildings -- and the best bit, you can get married in them! Contemporary wedding venues, these historical palaces are not. However, their uniqueness and fairy tale qualities make them very sought after. 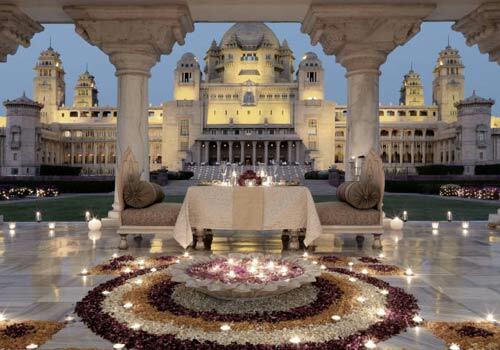 For those who still want to get married in an authentic palace, but in more contemporary style, there is Devi Gargh. Located around 45 minutes from Udaipur, this rambling 18th century fort-palace has been refurbished in modern minimalistic style. 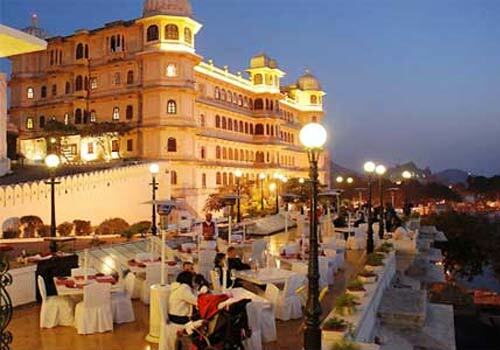 The "Pink City" of Jaipur is a favourite destination for those getting married due to the sheer range and diversity of wedding venues available. The range from authentic ornate palaces -- such as the Raj Palace, Rambagh Palace, andJai Mahal Palace -- to old mansions. Those looking for a less costly option for their wedding will find one of Jaipur's old mansions to be the perfect venue. Alsisar Haveliand Mandawa Haveli are popular choices. If you'd like a wedding in a heritage venue away from the city, Samode Palace could be the answer. It's located around one hour from Jaipur, and is built into the Aravali Ranges. Its setting and the way it's illuminated at night make it a wonderfully romantic venue for a wedding. 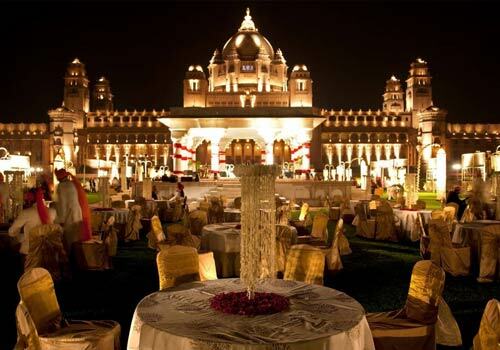 The extraordinary Umaid Bhawan palace hotel, with a hilltop location overlooking the "blue city" of Jodhpur, has played host to some very lavish weddings indeed. The palace is very much a modern day one. It was completed in 1944, after 15 years, making it one of the last great palaces to be built in India. The royal family of Jodhpur still occupies a section of the palace. If your budget doesn't extend that far, two other popular heritage places for destination weddings in Jodhpur are Ranbanka Palace and Ajit Bhawan. Imposing Mehrangarh Fort, which towers over Jodhpur, is a sought after place for wedding receptions. 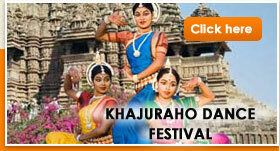 The attraction of Kerala as wedding destination is just being discovered. It holds much appeal for those who want a quiet and picturesque wedding in a tropical setting, along the banks of a lake or palm fringed canal, with food served on banana leaves. There are a number of resorts that cater to such weddings. The luxurious Zuri Kumarakom, near Alleppey, is one of the most popular. After the wedding, head off on a honeymoon along the Kerala backwaters in a traditional style houseboat. It's also possible to have a beach wedding in Kerala. Resorts such as The Leela in Kovalam arrange beach weddings. 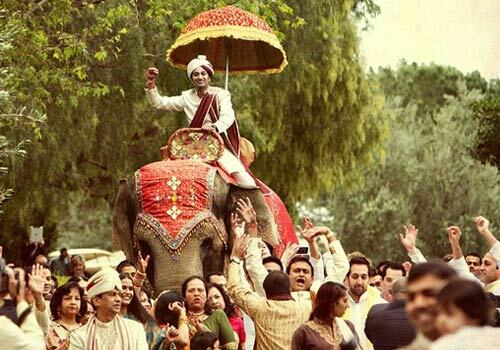 Kerala is known for elephant themed weddings, where the groom rides on elephant back, too. Master Tours & Travels, will relive you of all the difficulties of having to arrange for the myriad range of service providers who are instrumental in making the wedding a memorable one.